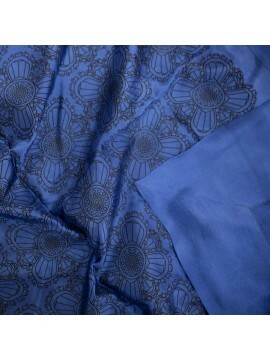 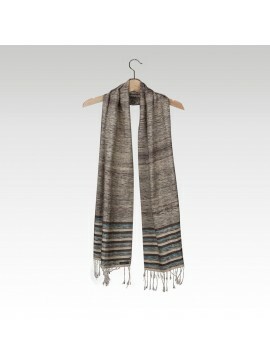 OUR OFFER: Buy two Ikats and get free shipping worldwide! 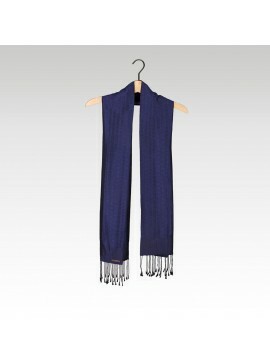 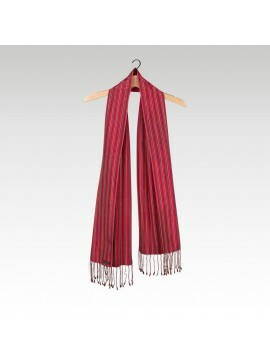 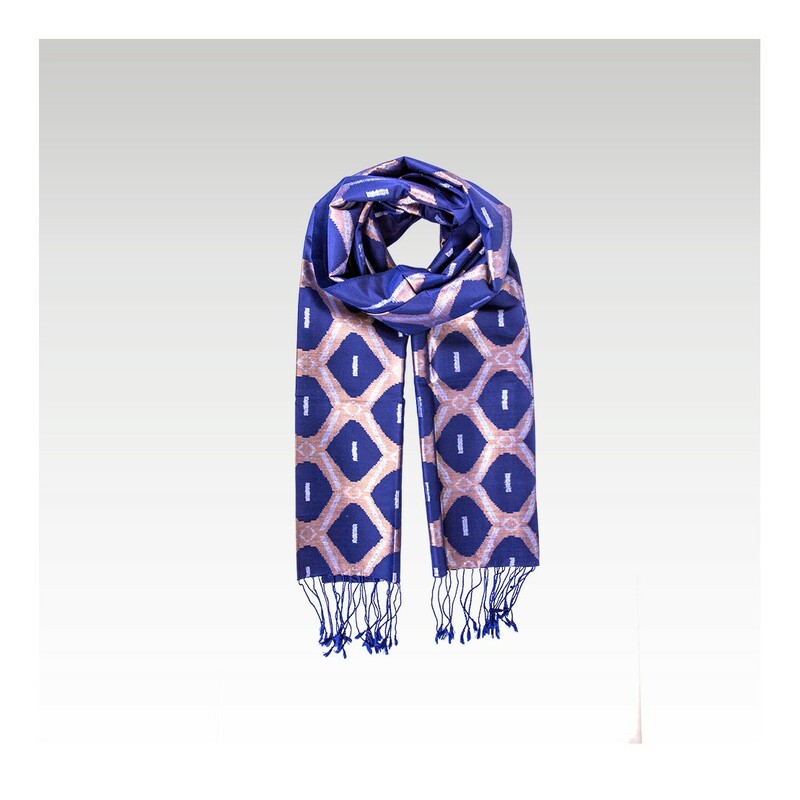 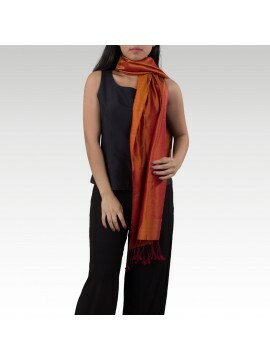 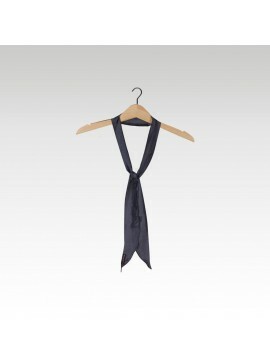 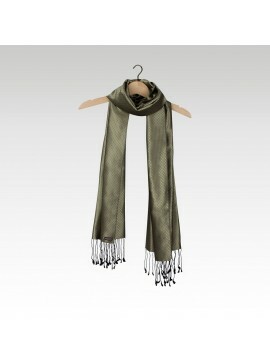 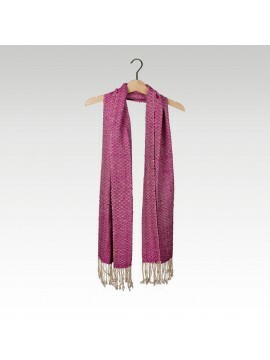 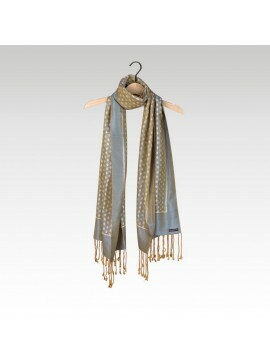 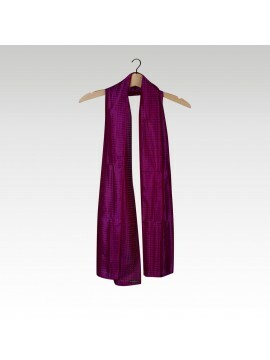 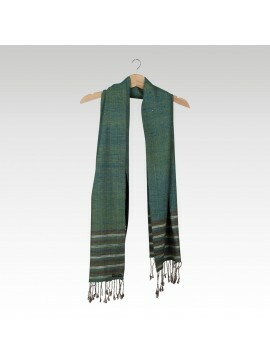 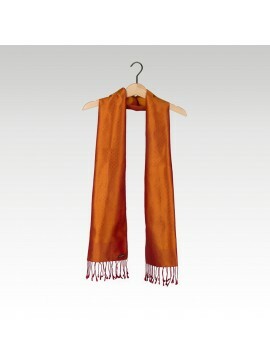 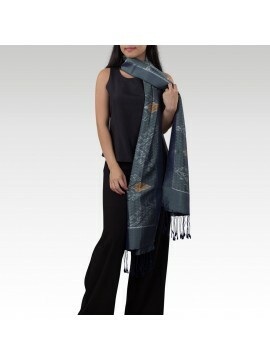 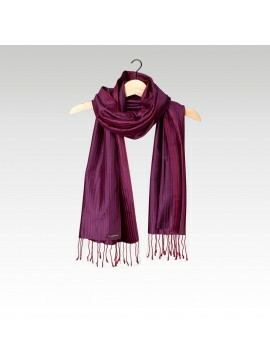 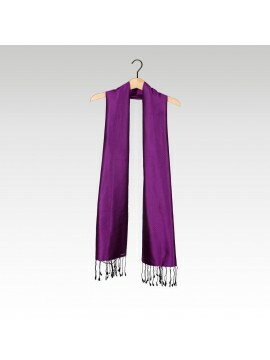 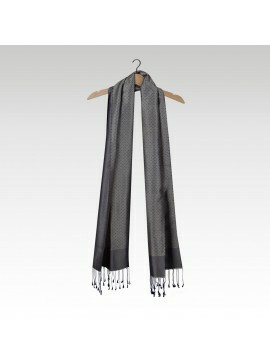 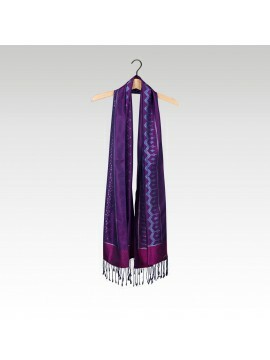 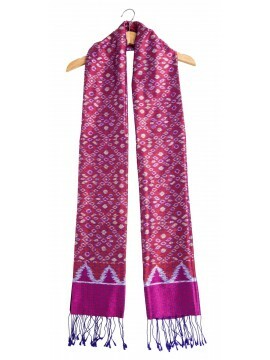 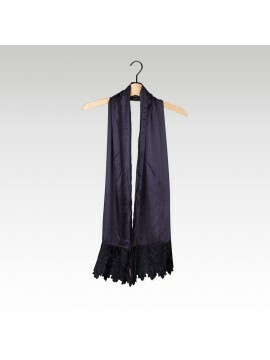 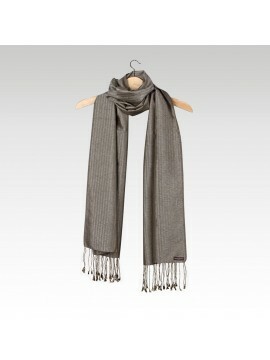 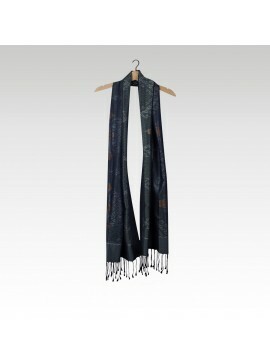 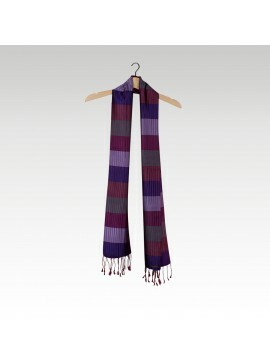 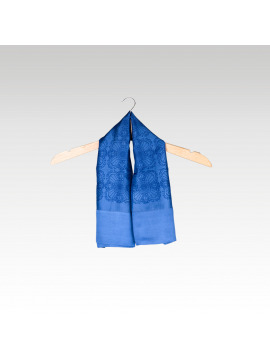 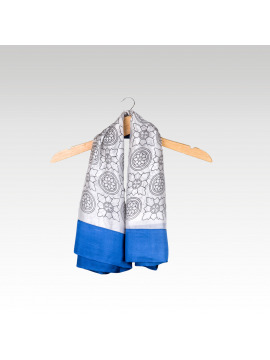 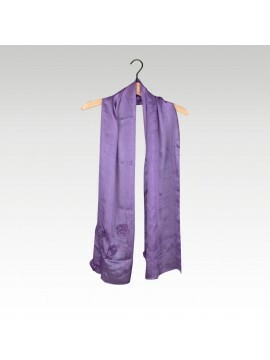 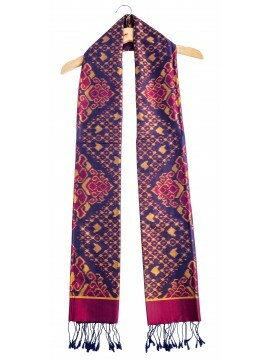 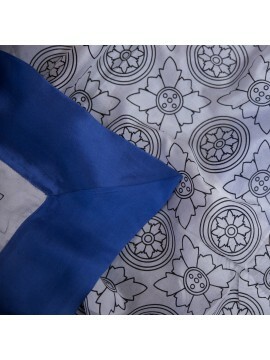 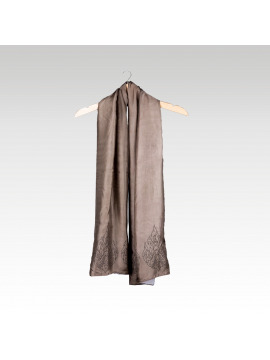 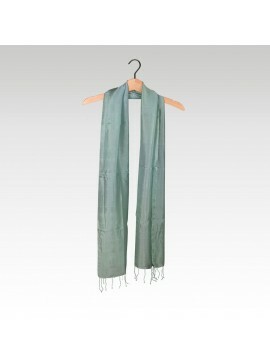 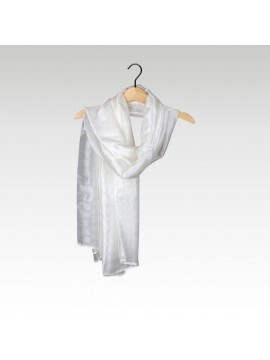 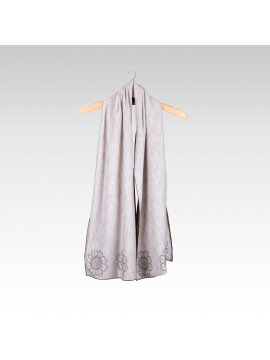 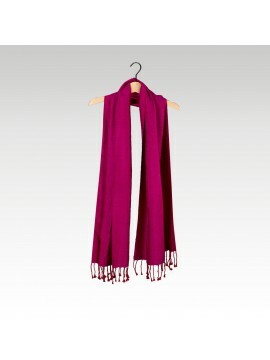 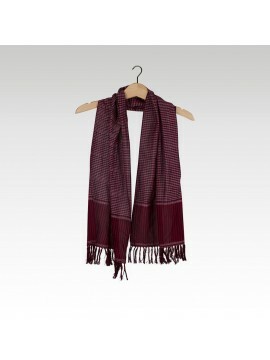 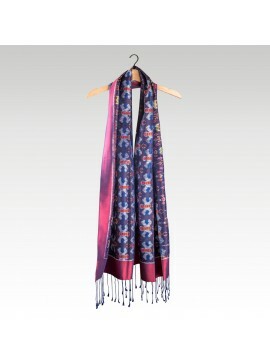 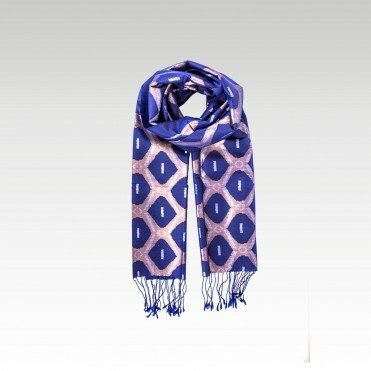 The Ikat scarf is one of our latest creations! 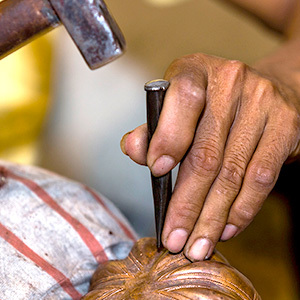 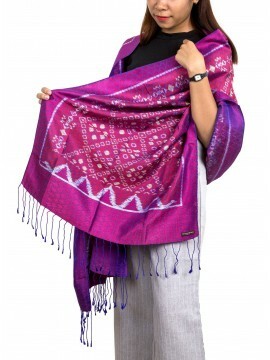 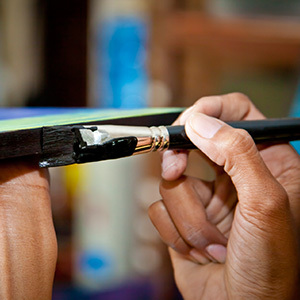 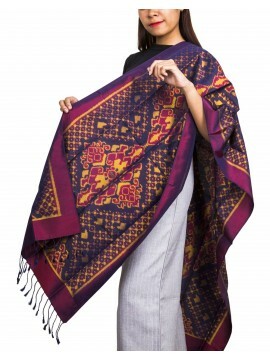 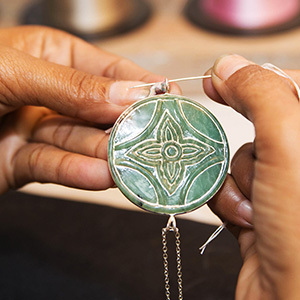 Its name relates to the ancestral technique thanks to which it was hand woven: the Ikat technique, which consists in dyeing each individual silk thread the exact shade it needs to complete the intended image or pattern, then weaving them one by one into the base color until the motif appears. 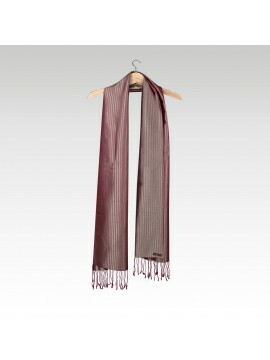 Elegance guaranteed!